I’ve been receiving the FabFitFun box for a little over a year now and I can’t express how much I love it. I get so excited every season! It seems like the products get better and better. 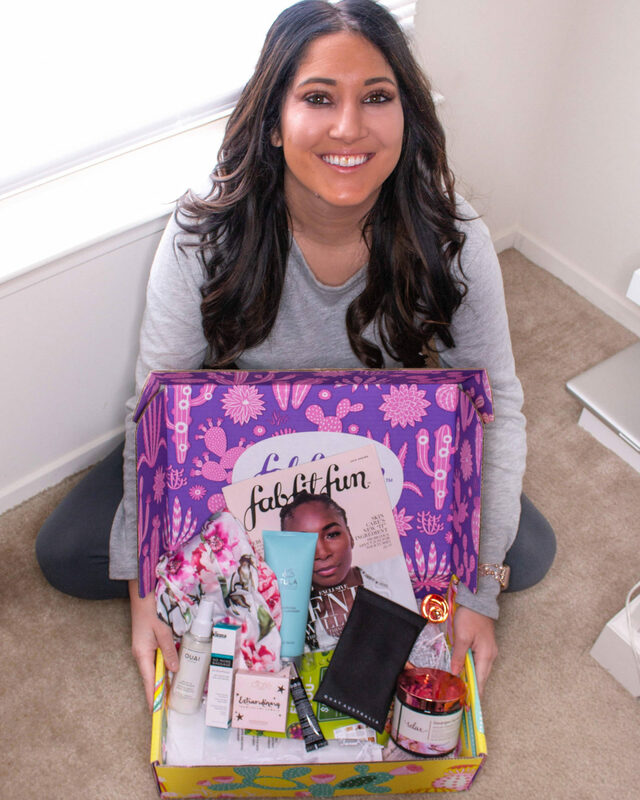 This subscription box is unlike any other I have tried because you get around 9 full size products for only $50!! The products range anywhere from beauty to fitness to fashion and even home decor. I’m in love with everything I get. I wanted to review this seasons box because I feel like these products are some of my favorites and for the price you can’t beat it. ** For those of you who don’t know or who are not familiar with the subscription box, some of the below products everyone receives, and some are products I chose or were hand selected based on the survey I filled out when signing up. Your box may not be the exact same as the products shown below. However, I just wanted to review what I was given. 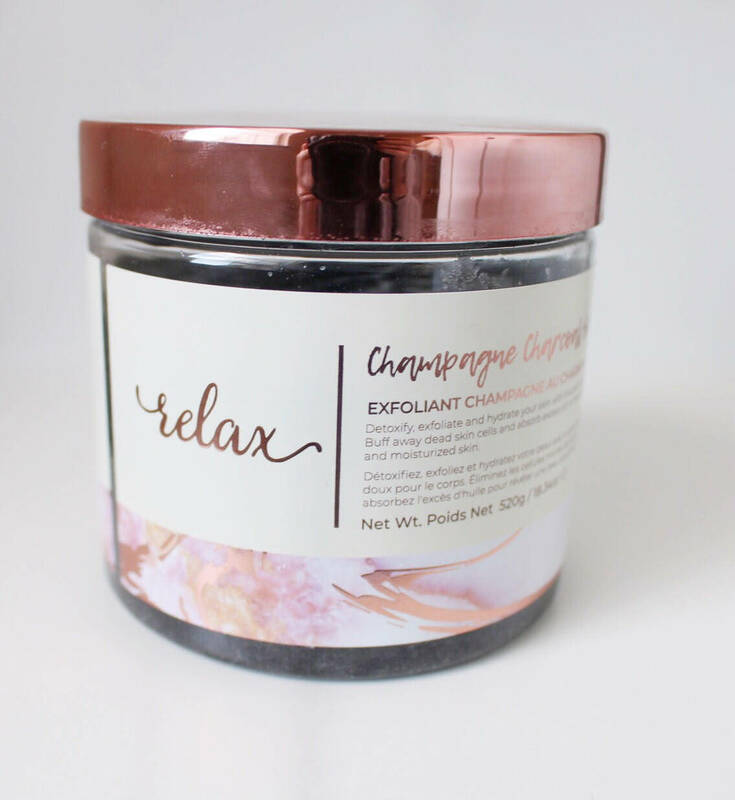 Manna Kadar Champagne Body Scrub ($24): I have used this a few times in the shower and it not only smells amazing, but it feels great on the skin. I love using it especially on the back of my arms or places I tend to get eczema. It’s also a massive bottle, so you get a ton of product. Tula Purifying Face Cleanser ($28): Takes away makeup and removes dirt from your skin. I have used this a couple times before bed and so far so good. Love getting new skincare! My favorite thing is that it not only cleanses but it takes away and removes excess makeup. 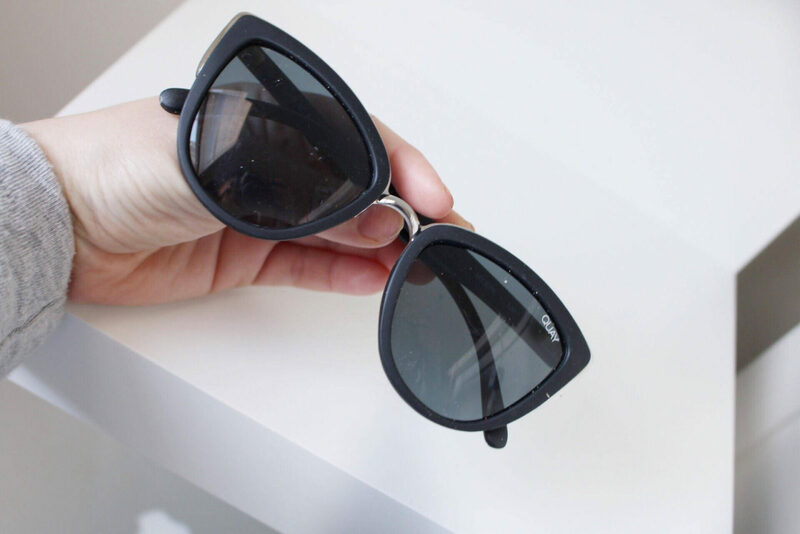 Quay Australia Sunglasses ($55): I got the pair “my girl” in black/smoke. I absolutely love this brand and I was super excited when I saw it featured in this seasons FabFitFun box. I’m super happy with the cat eyed look as well. I actually was just in the market for a new pair of sunnies so this came at the perfect time. 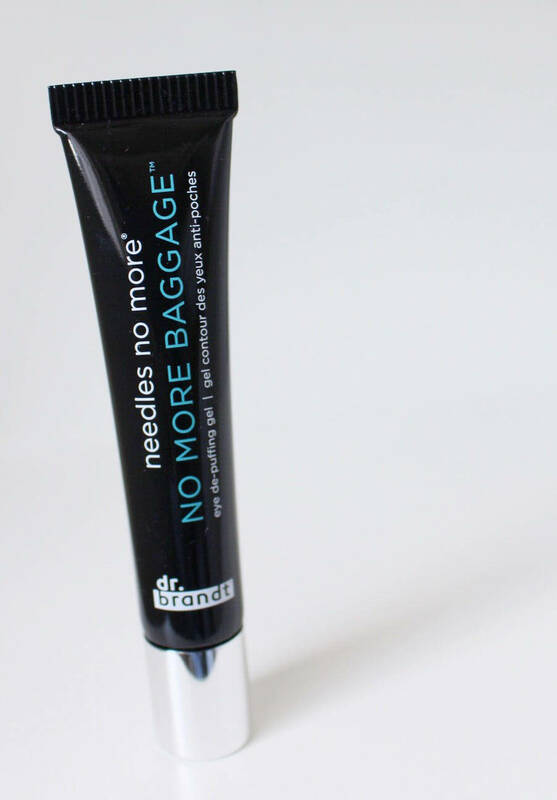 DR. Brandt Skincare Needles No More Eye De-Puffing Gel ($42): I have heard great things about this brand and I am a sucker for any kind of eye cream. Although I haven’t tested this long enough to see a difference I deff am excited to know if it works for sure. Again, another amazing skincare portion in this box. The price of this item is almost as much as the entire box! 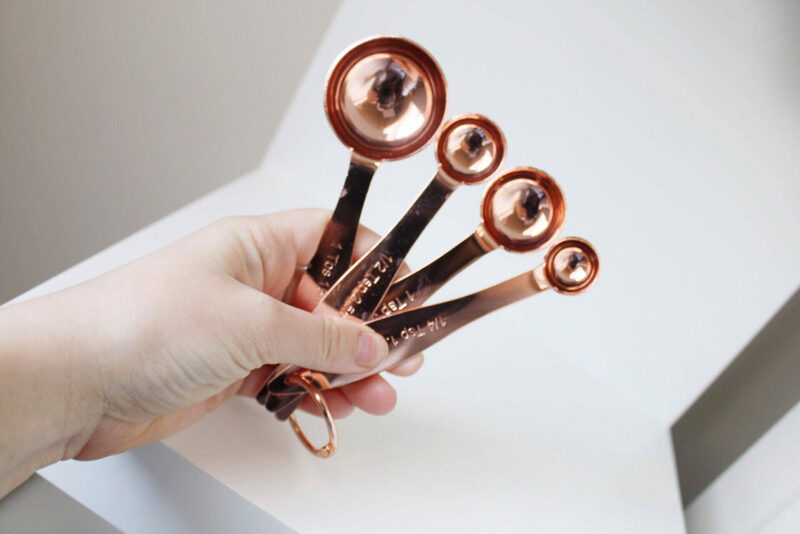 Giadzy Copper Plated Measuring Spoons ($15): For those of you who already follow me and or know me these are SO my style. They actually match perfectly with my set of measuring cups so I was super excited when I saw these. I love anything rose gold. 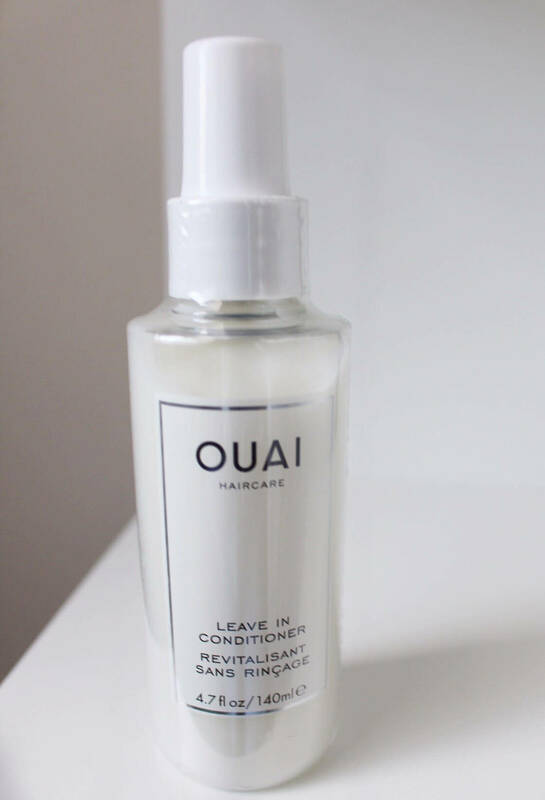 Ouai Leave In Conditioner ($26): I have yet to try anything from this brand, but again I have heard nothing but good things about it. I think it’s amazing how many name brand items come in these boxes. Show me your MUMU Brie Robe ($84): Okay, so this is not only the item I was most excited about but the one I was most impressed with. This robe is super cute and great quality. I’m obsessing over the trendy floral print and how light and airy it is for spring. I love using this when I get out of the shower and just lounging around in it while I do my hair and makeup. Oh, and did I mention the value of this robe is almost double the price of the entire box?! 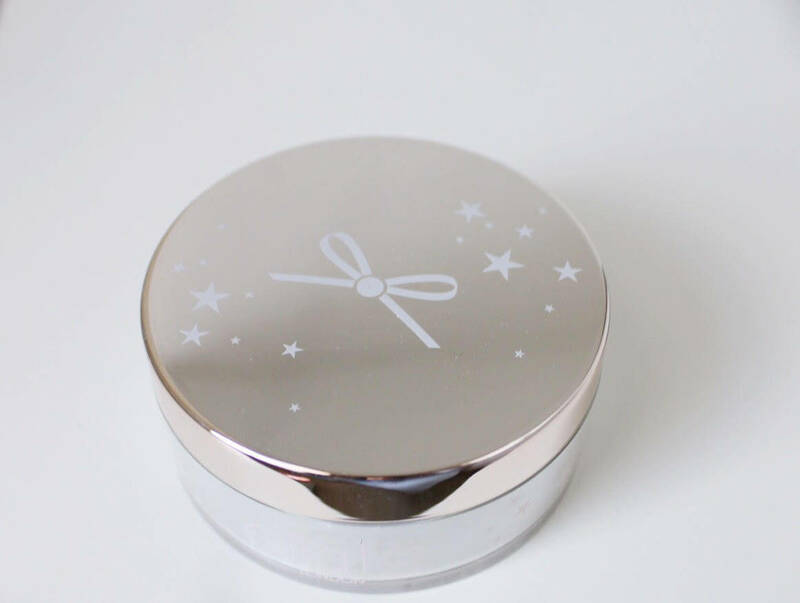 Ciaté London Extraordinary Setting Powder ($22): It’s not my favorite of all time but it does do the trick and I do love testing out and receiving new makeup products. I have yet to know if the powder causes any flash back during photos, though. Use code “welcome10” for $10 off your first box!